Make 17 projects with yummy precut fabric—jelly rolls, layer cakes, charm packs & fat quarters. 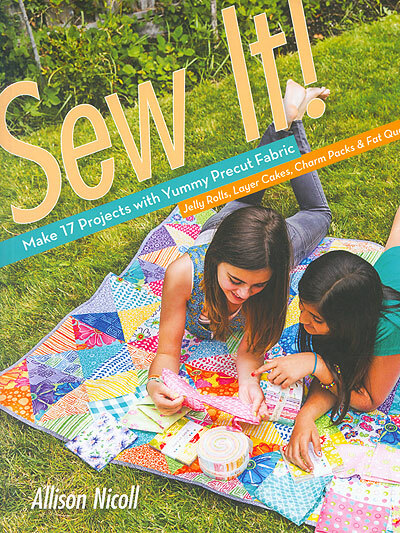 *17 easy projects teach you quiltmaking and sewing basics. *Precut-based projects—you can start creating right away and don't need adult help. *Each project helps you build your sewing skills.